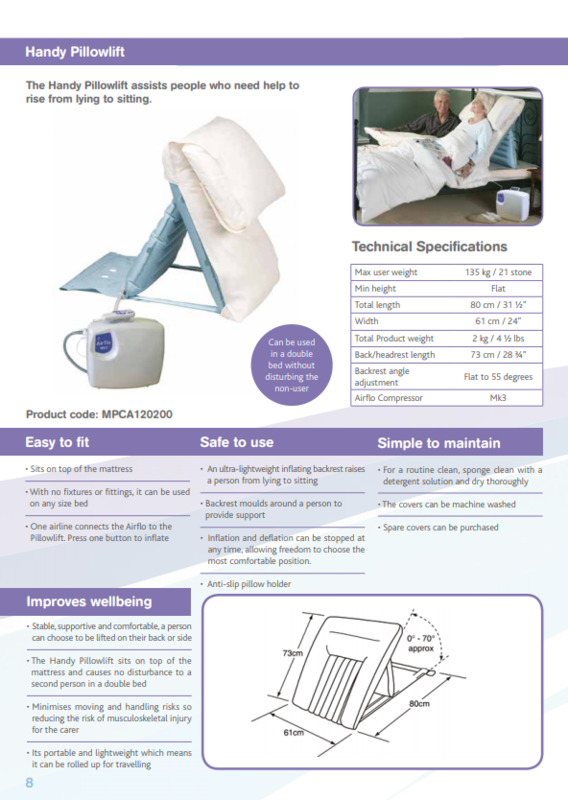 Only £581.00 with VAT Relief. 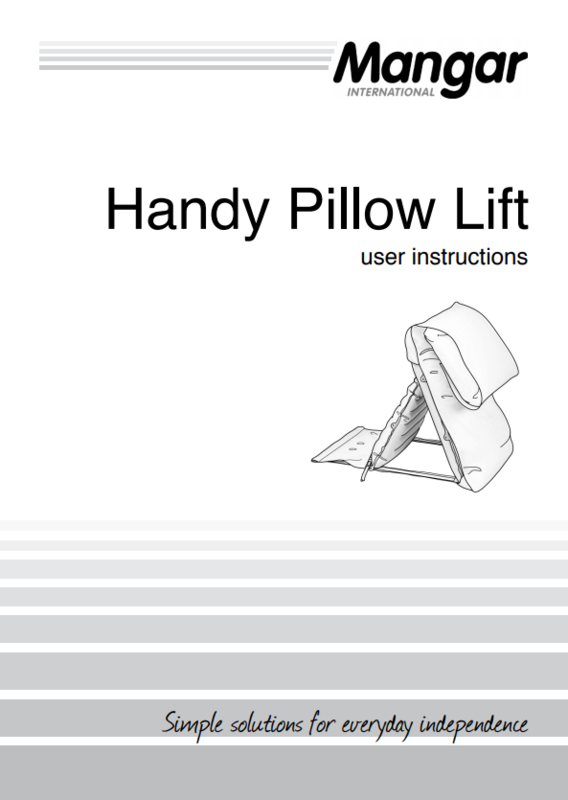 The Handy Pillowlift is lightweight, inflating and designed to assist people who need help to rise from lying to sitting and those who need to remain upright in bed. 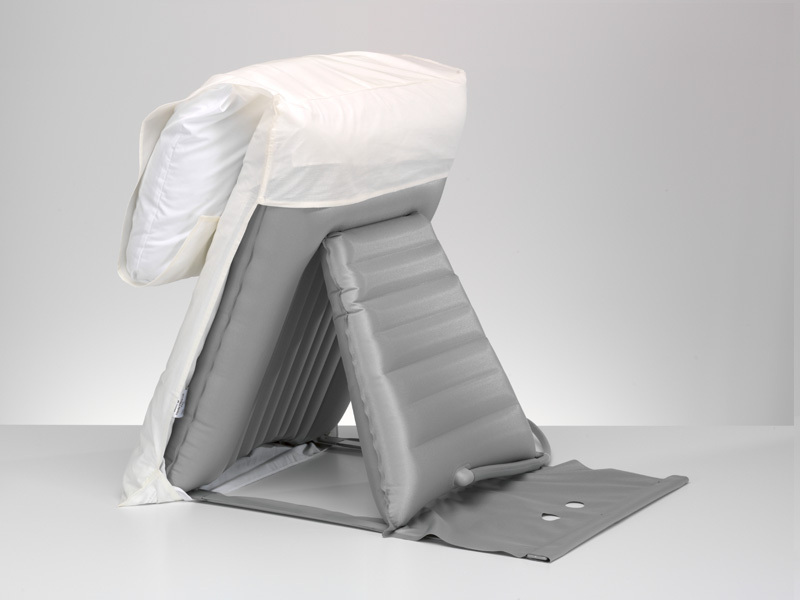 With no fixtures or fittings and extremely lightweight, the Handy Pillowlift backrest pillow can be used on any sized bed and can be rolled up neatly making it ideal for people who like to travel. 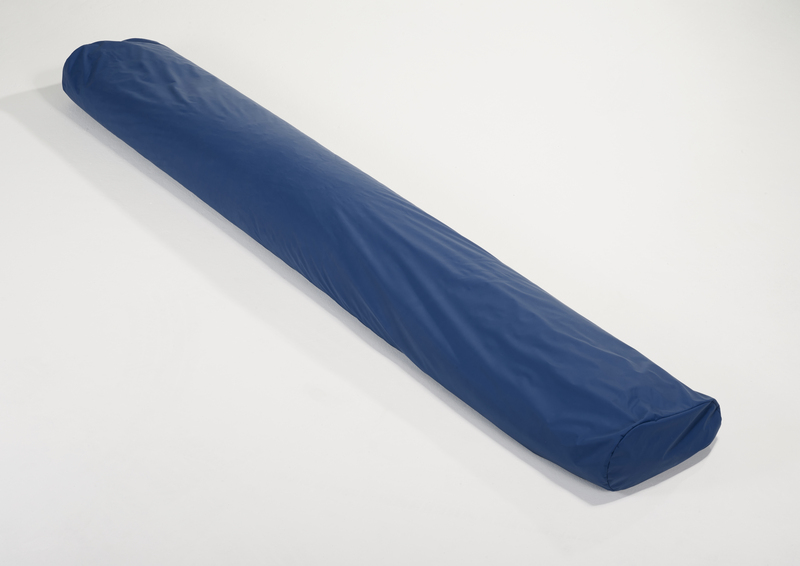 This product includes the Airflo 12 compressor. 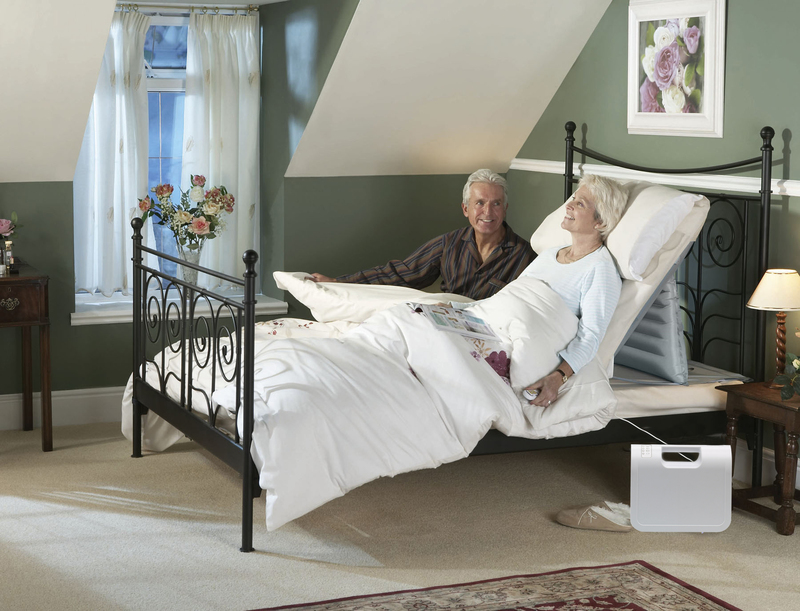 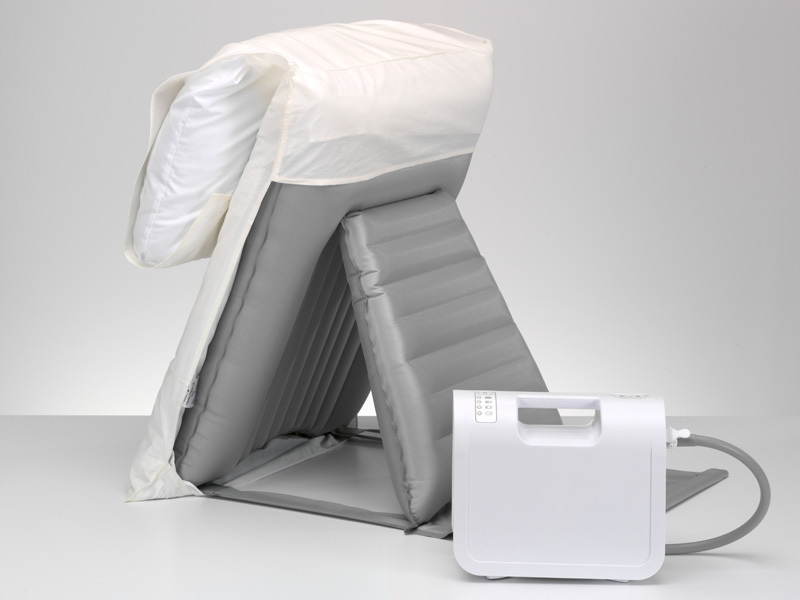 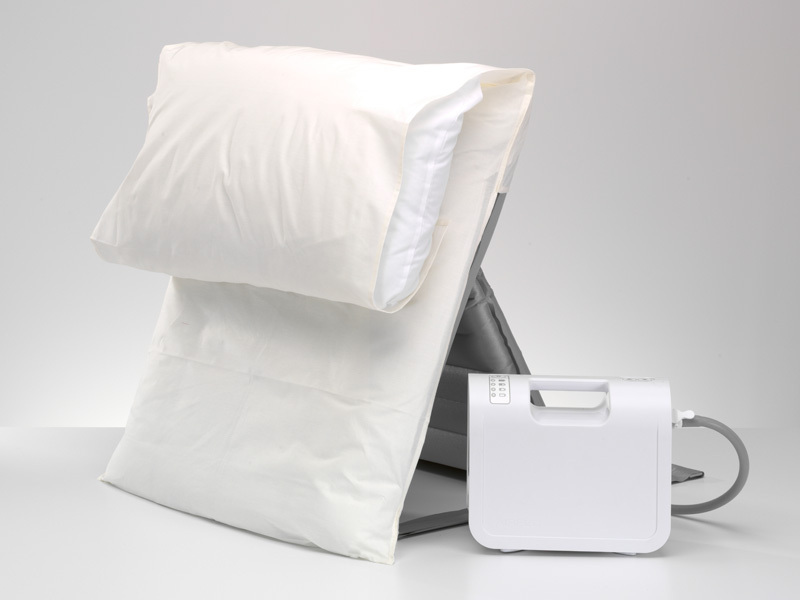 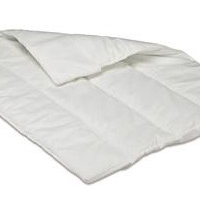 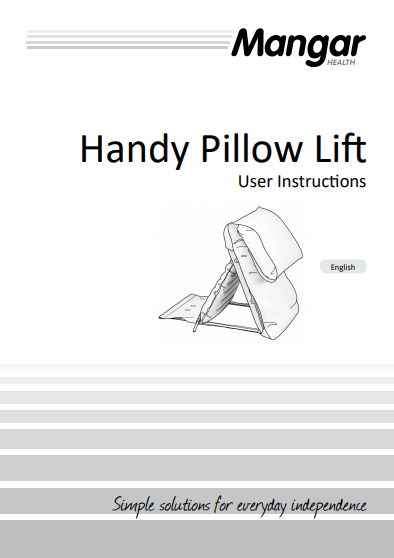 The Handy Pillowlift is lightweight, inflating and designed to assist people who need help to rise from lying to sitting and those who need to remain upright in bed using single handed care techniques. 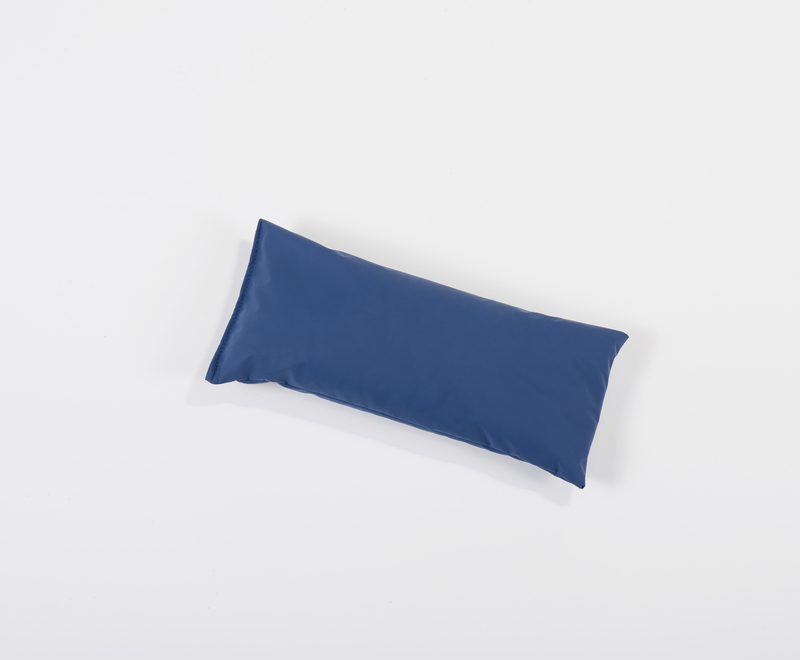 With no fixtures or fittings and extremely lightweight, the Handy Pillowlift backrest pillow can be used on any sized bed and can be rolled up neatly making it ideal for people who like to travel. 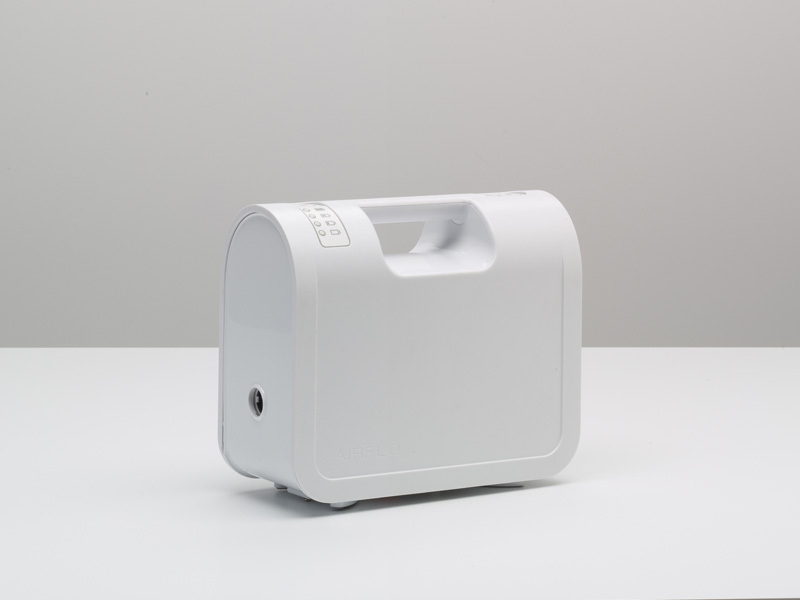 Is the Airflo Plus CEN tested?